What better way to spend a vacation than to be away from the hustle and bustle of the city and closer to nature, like in the Tilden Nature Area. This beautiful spot is located on a 740-acre lot at the northern part of the Regional Park. Featuring over 10 miles of hiking trails, the Tilden Nature Area is also perfect venue for adventure seekers who love the thrill and excitement of hiking. Along the trails, hikers will be greeted by different kind of plant some are native to the area while others have been planted there by the developers for added attraction. The trail hikes vary from easy navigation to tedious climbs that will require great energy, hard work and determination. But no matter how difficult the climb may be, the view at the peak will relive you of all the stress and pain. A picturesque view of San Francisco bay awaits the successful climbers who reach the top of the Tilden Nature Area from Berkeley. Take wonderful panoramic pictures of the scenery form the top as a great souvenir and evidence for when you brag among your friends when you go down. Such nature trip is ideal for groups of friends who are looking for a different kind of adventure. 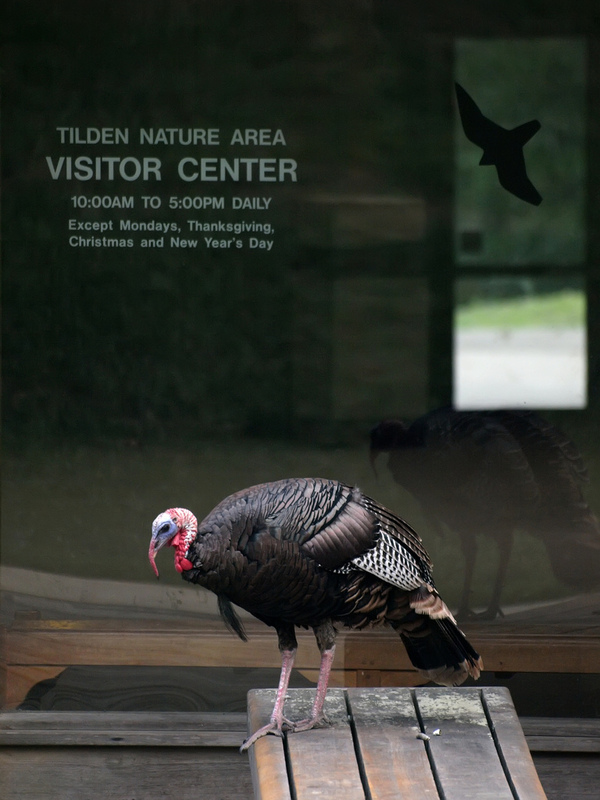 Organize your group and start planning your vacation by scheduling your visit to Tilden Regional Park ahead of time. It is better if you have a tour guide, especially when you choose to take the challenging trails and it is your first time in the area. If your family is daring enough, you may also take them to the Berkeley Tilden Nature Area for some family bonding activity. Be sure everyone is ready for the rigorous climbs or better yet, choose an easier trail that can be taken by most of your family members.